Last night I had the pleasure of joining Jessica Alba’s company The Honest Company in a pinterest party celebrating the launch of their new Hippo Diapers. I joined some great ladies from cupcakeMAG., Making It Lovely, Serena & Lily, Move Lifestyle, ModernMom and Ampersand Design Studio. The pinterest party board turned out amazing! 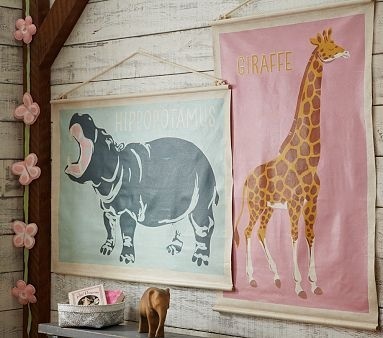 I love this Hippo Canvas Art for a nursery wall from Pottery Barn Kids. 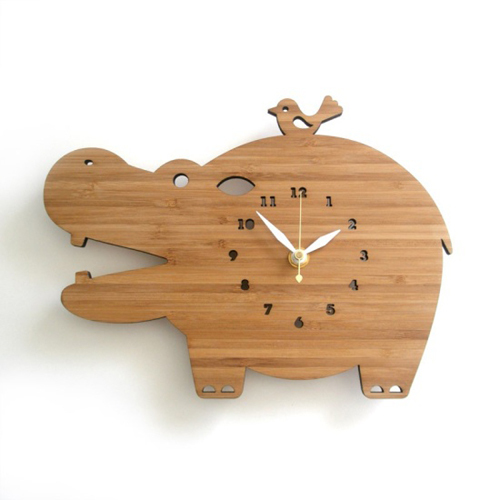 The cutest Hippo Clock for a nursery wall! 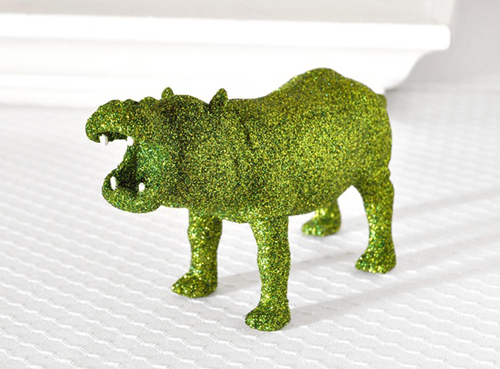 I just love this Glittery Green Hippo for a shelf in the nursery. A very unexpected touch I think. 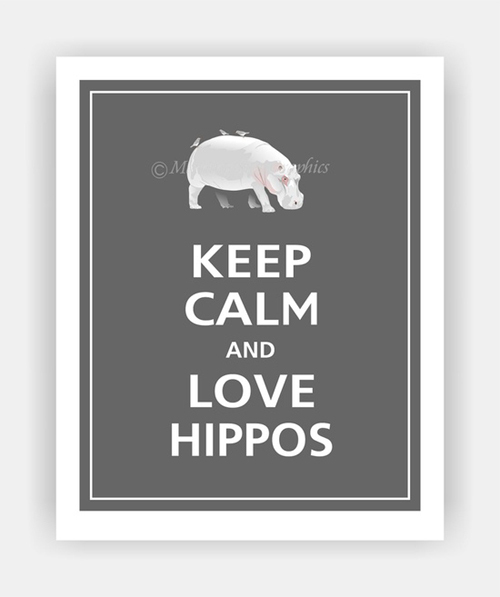 And this Keep Calm and Love Hippos Wall Art just is to fabulous! 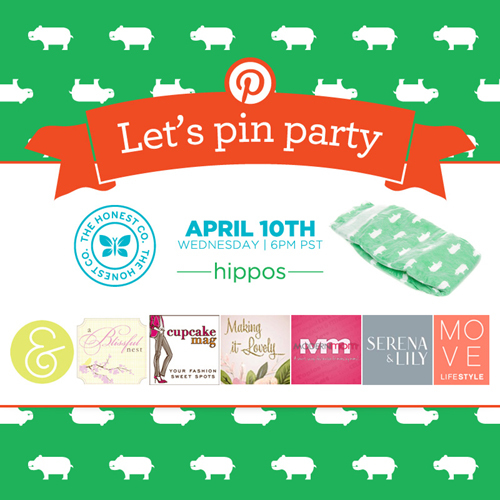 There are so many great ideas from nursery decor to a first birthday in this darling Hippo theme and pop over HERE to see the full Pinterest Party Board! 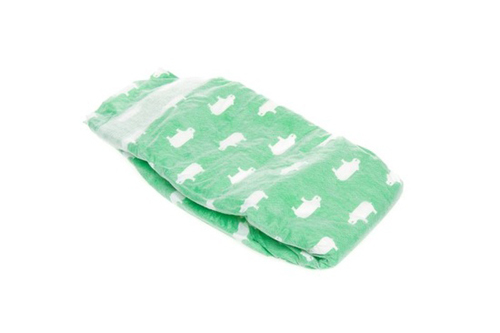 Martha Stewart – Let’s Celebrate With A Summer Party! It’s A Party – A Easter Entertaining & Traditions Pinterest Party!